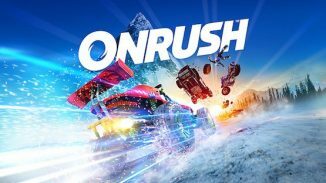 Codemasters has just released a new 4.0 update for Onrush bringing some new content to the game. 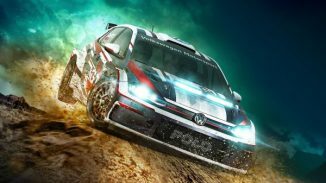 The update is available to download now and adds four new tracks to the game. Those are Arrakku, Cascades Way, Smith Bends, Jedhora. 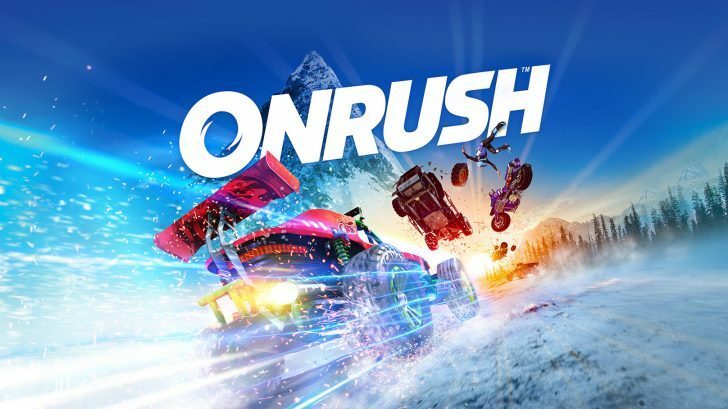 The update weighs in at around 4GB and all four tracks are playable in custom match and online play. Check out the trailer below.